Cloves may be used to give aromatic and flavor qualities to hot beverages, often combined with other ingredients such as lemon and sugar. They are a common element in spice blends such as pumpkin pie spice and speculoos spices. We bring in carefully picked Cloves & Cloves Stems from countries like Indonesia, Madagascar, Srilanka & Zanjibar to cater the requirement of our domestic clients. 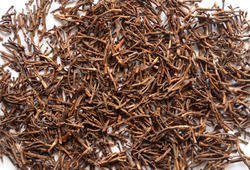 With the hard-earned experience of our procuring agents, we are occupied in providing optimum quality Dry Clove Stem. 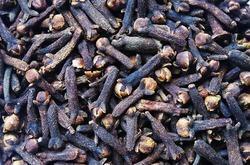 Our company holds immense experience in this domain and is involved in offering the wide assortment of Clove Stems.